Come out and join us for our Elmhurst Business Lounge Networking Happy Hour sponsored by the Elmhurst Business Lounge and O'Flaherty Law. This is a perfect opportunity to meet business leaders and create lasting professional relationships. 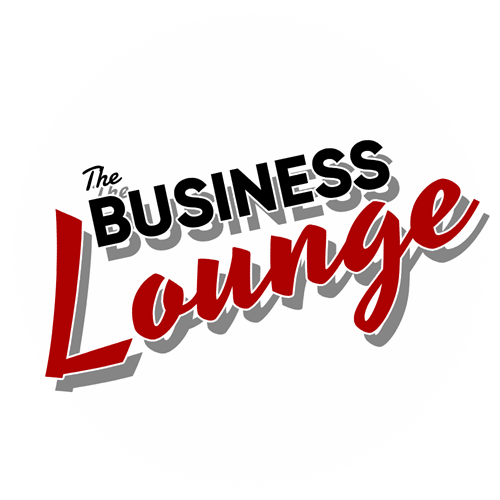 If you have questions about any of our events, need more information or would like to submit a suggestion for a future event, or would like more information, contact Contact Tom McNulty at tom@businessloungenetwork.com or by calling 708-525-2562. The Business Lounge and O'Flaherty Law are proud to host a variety of events for members of our community and we would love for you to be our guest.